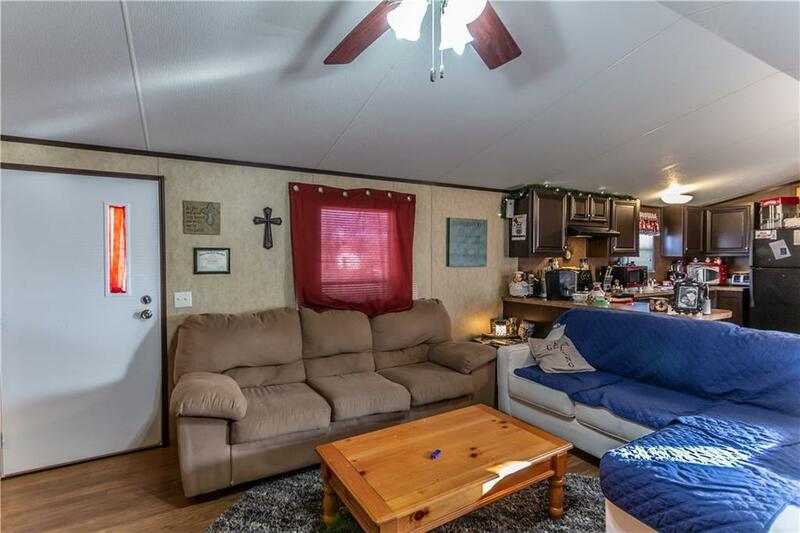 Nice 2014 mobile home that is 3 bedroom and 2 baths. 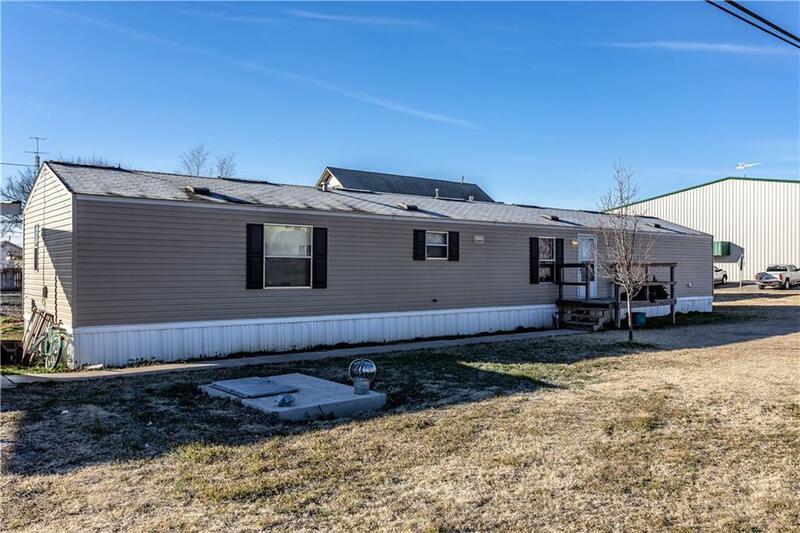 The covered carport has a concrete drive and the driveway is gravel. The underground storm cellar is 4x4. 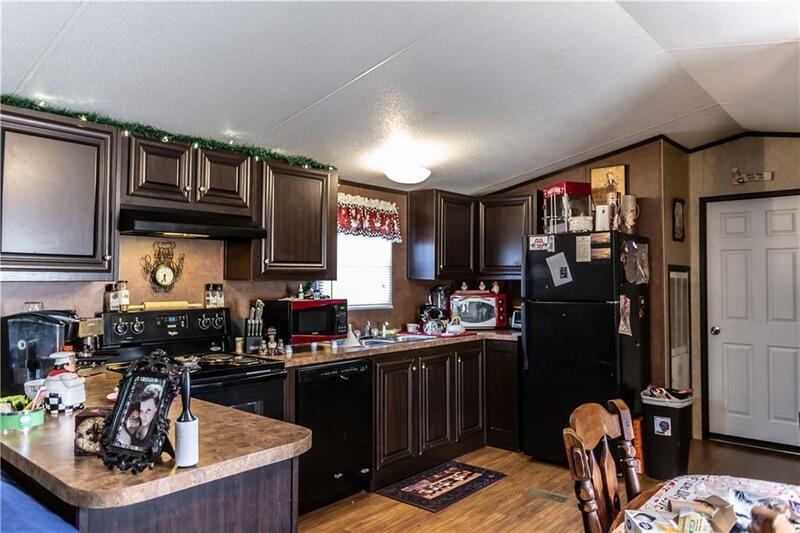 Dishwasher, refrigerator, and stove are included with the mobile home. 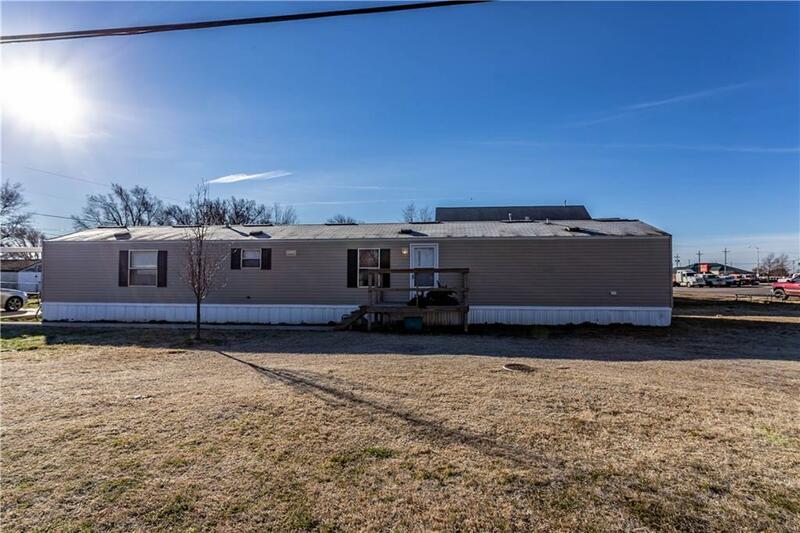 Home is currently leased and the lease will convey to the new owner.